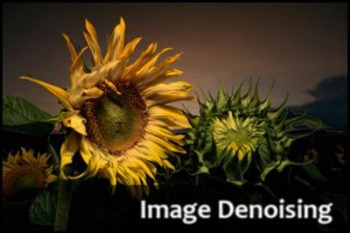 DenoiseMyImage allows you to remove digital noise from your photos while preserving edges. Noise can be caused by low light conditions, high iso, small (and dense) camera chip. DenoiseMyImage is an application that is translated to: : English, Norwegian, Czech, German, Polish, Chinese, Slovak, Swedish, Russian, Magyar, Spanish, Afrikaans, Italian, Dutch, Korean, Japanese, French, Macedonian, Turkish and Portuguese. Now the DenoiseMyImage is implemented as a plugin for Photoshop and as a standalone application with GUI as well. You don’t need a noise profile, just your eyes to get perfect results. The control of the application is straight forward, simple and intuitive. – High ISO processing improved.